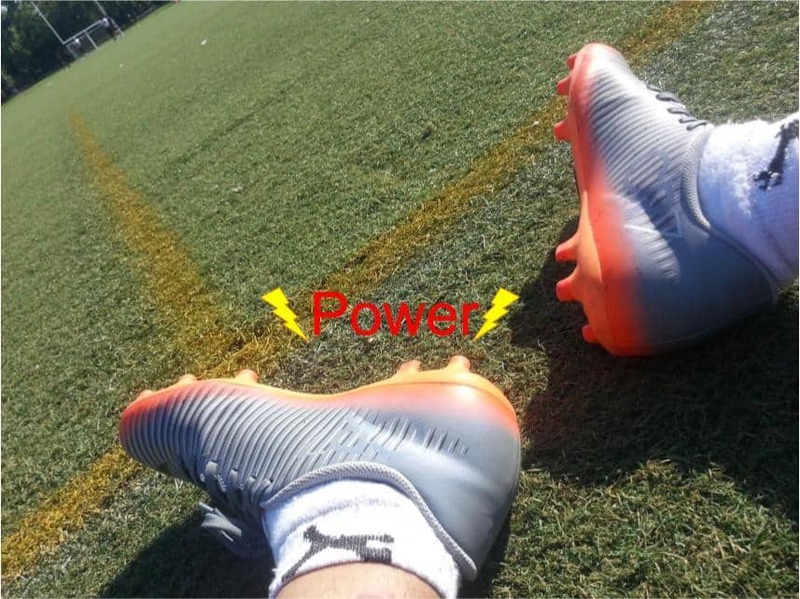 When I was playing soccer I felt powerful, because I played very well. 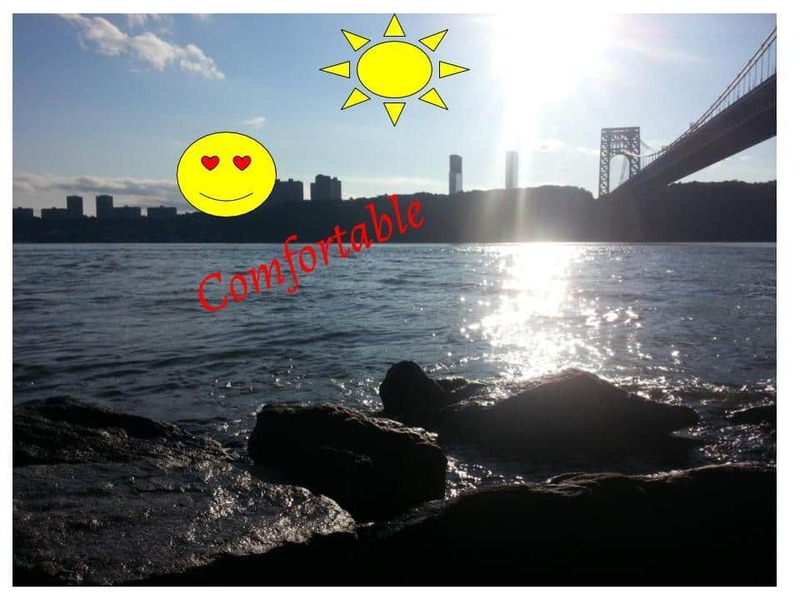 When I was sitting next to the river I felt comfortable, because I like that view. 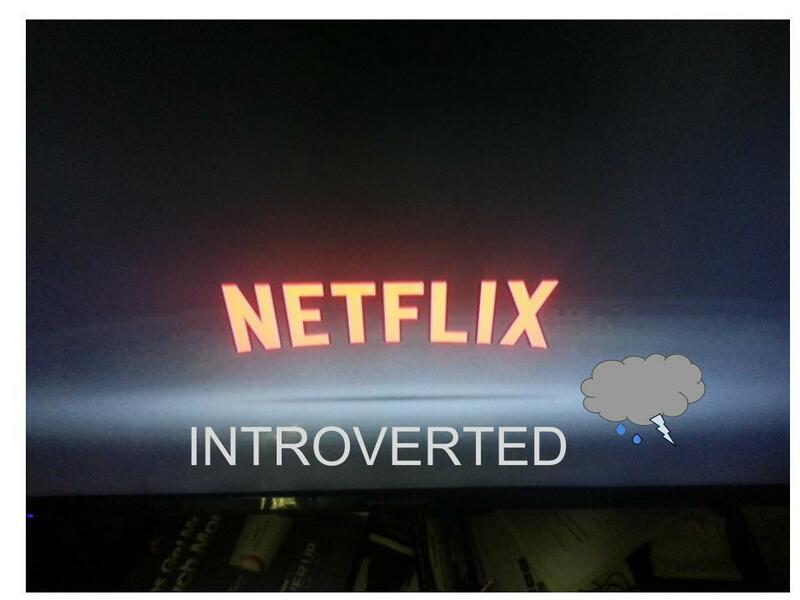 When I was watching Netflix I felt introverted, because I was watching my favorite movie and I don’t like to talk with anyone. 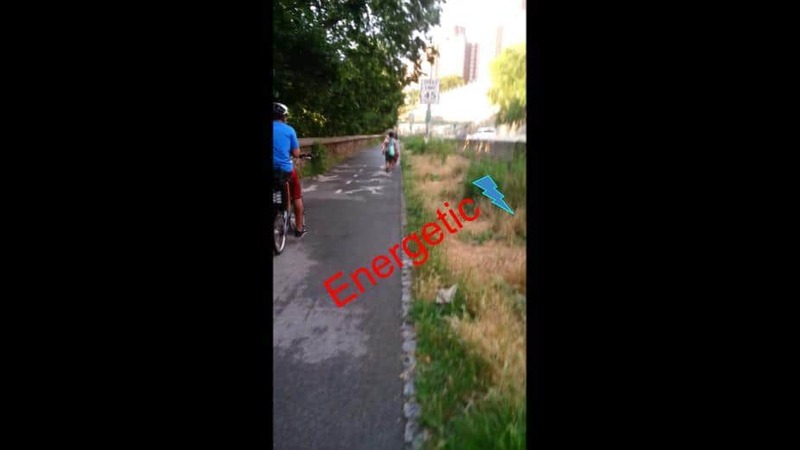 When I was walking for 20 minutes I felt energetic, because I got energy from the nature. 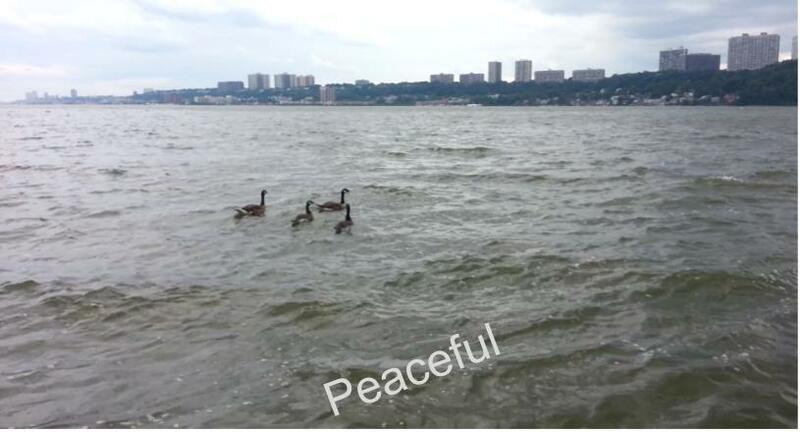 When I was looking at the river I felt peaceful, because I was wondering about the river movement. 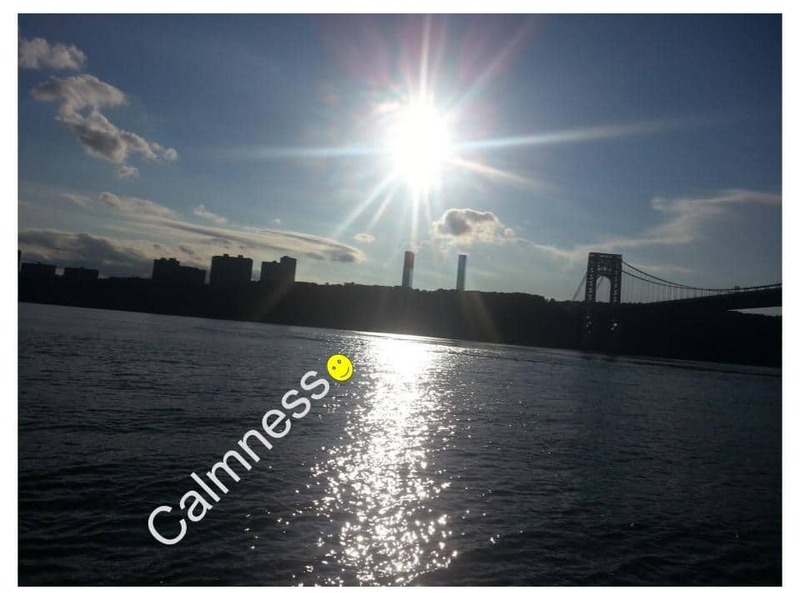 When I was sitting next to the river I felt calm, because it was beautiful sunny weather. 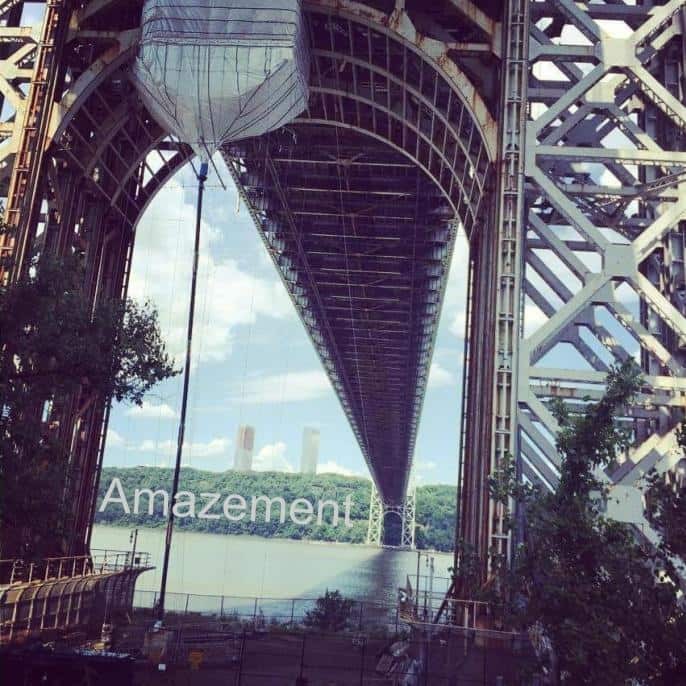 When I was walking under George Washington bridge, I was amazed because it is huge. A day in my life by Abdullah is licensed under a Creative Commons Attribution-ShareAlike 4.0 International License.